Wake up to the sounds of the African bush – far away from the hustle and bustle of modern day life. 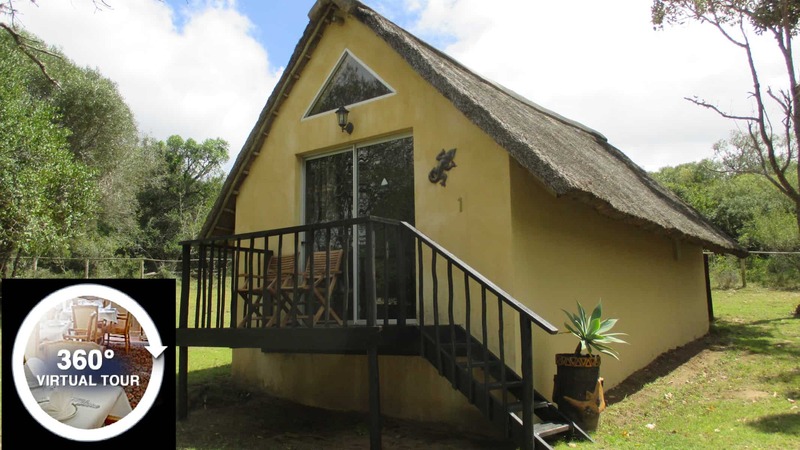 You may possibly see a Nyala or Giraffe simply strolling in front of your chalet or walk down to the game hide with your morning coffee and watch the animals and birds drinking at the water hole. 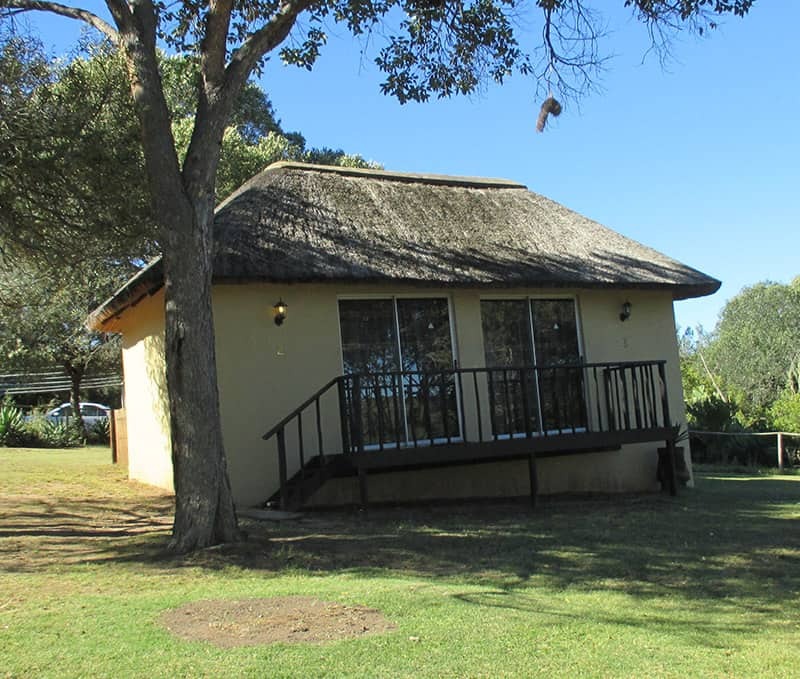 The retreat consists of the Game Farm, Guest lodge and a newly established but pre-commercial micro-brewery. You will however be able to sample various styles of hand crafted beer brewed on the farm using micro-filtered rain water and the best local and imported malted barley. The farm is host to commercial bee-hives and when honey is harvested this is used to make unique ales with a touch of honey. Brewery demos and tours are available to guests and by arrangement depending on the brewing schedule. Ice cold hand crafted Ales or Lagers are available on Tap and fresh from the brew-house! Hosted by Hetzner | Copyright © Aloe & Elephant Lodge, 2016. All rights reserved.